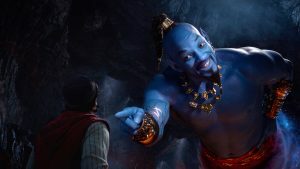 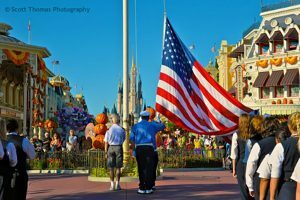 Here are six ways Disney honors members of the U.S. military, from discounts on hotels and tickets, to a special flag retreat ceremony. 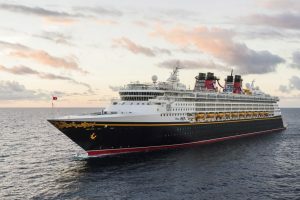 Disney Cruise Ships Feature New Rapunzel Makeovers! 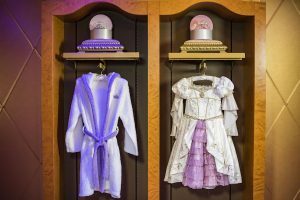 The Bibbidi Bobbidi Boutique kid salons on all four Disney Cruise Line ships are now featuring a new signature Rapunzel makeover. 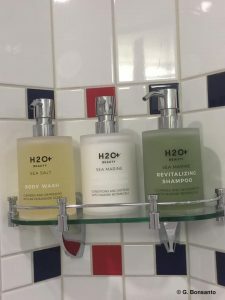 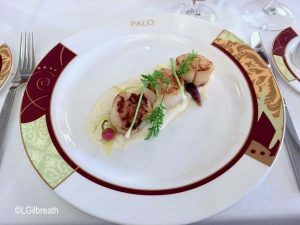 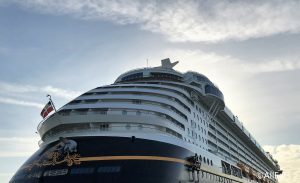 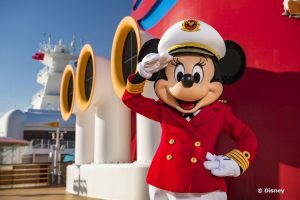 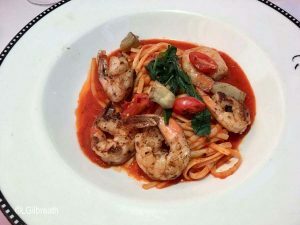 AllEars.net's Laura Gilbreath shares her dining experiences from her recent two-week Panama Canal cruise aboard the Disney Wonder in the conclusion to this multi-part blog series.